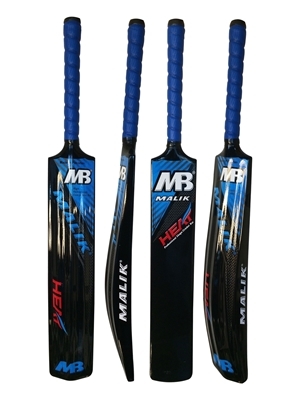 This bat is not to used with normal cork hard cricket ball but can be used with heavy tennis balls. 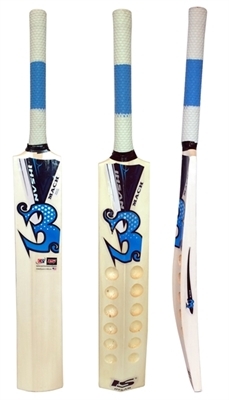 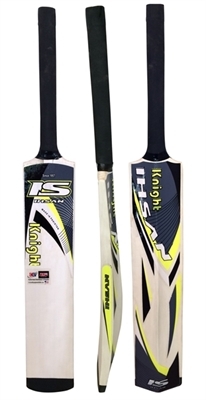 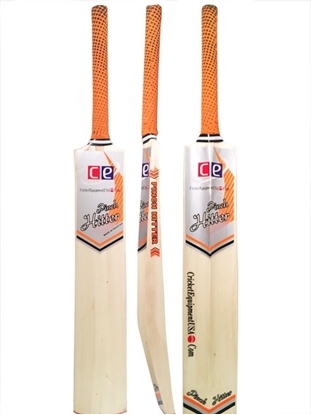 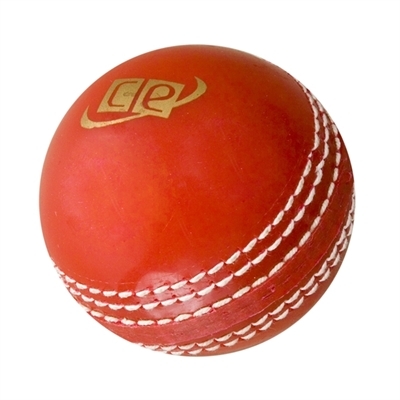 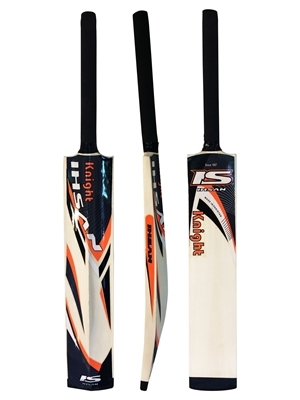 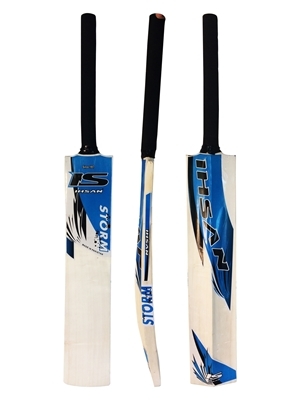 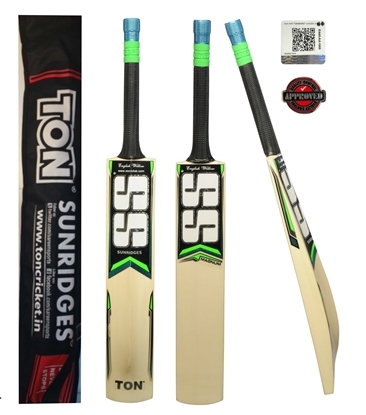 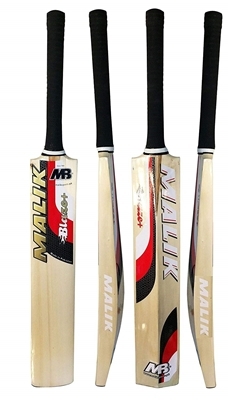 The bat is constructed with half cane handle for to facilitate flexiblility during defensive and offensive stroke making, We have added this bat for 2016-2017 to our profile of tennis ball cricket bats. 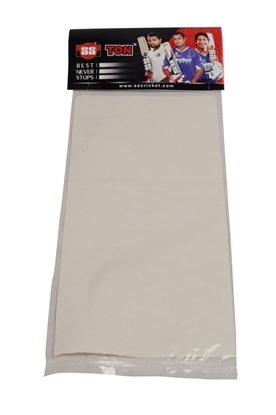 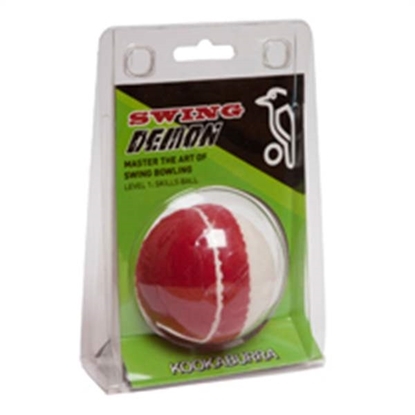 You can use it to play with lighter training balls, tennis balls or tennis balls wrapped with tape for practice and leisure play.